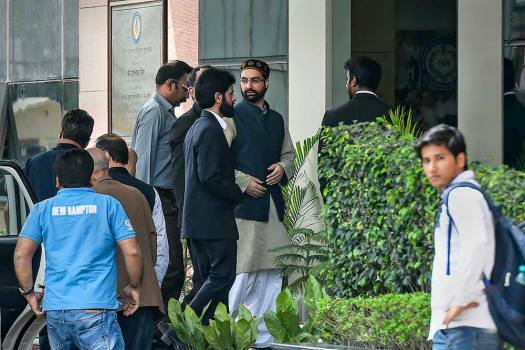 Moderate separatist leader Mirwaiz Umar Farooq arrives at National Investigation Agency (NIA) in connection with a case related to terror funding, in New Delhi. 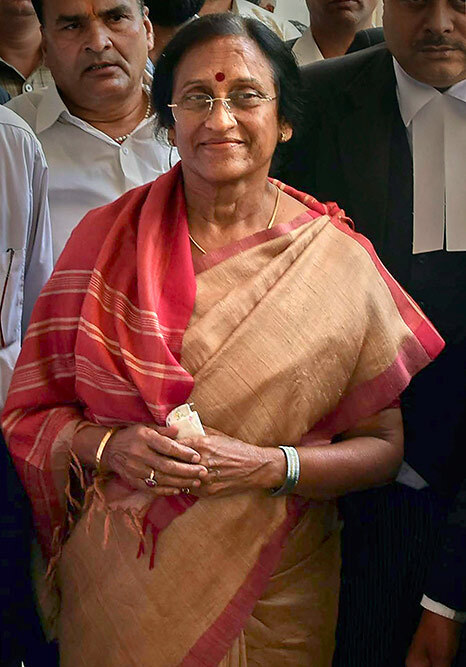 Bharatiya Janata Party parliamentary candidate Rita Bahuguna Joshi arrives to appear before a special court in connection with a case filed against her, in Prayagraj (Allahabad). 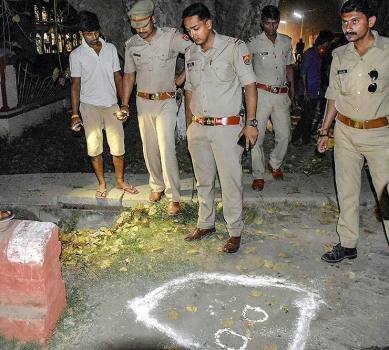 Police inspect the spot where suspended BHU student Gaurav Singh was shot at by unidentified assailants outside a hostel on the University campus, in Varanasi. 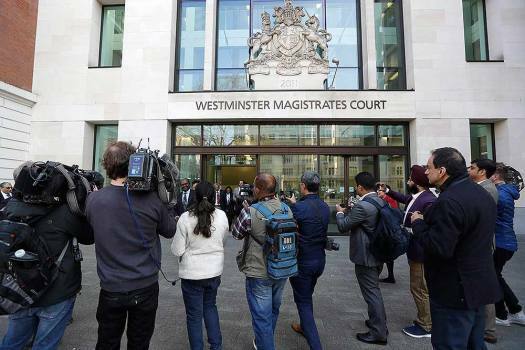 Journalists gather outside court after Indian diamond tycoon Nirav Modi was denied bail at Westminster Magistrates Court in London. 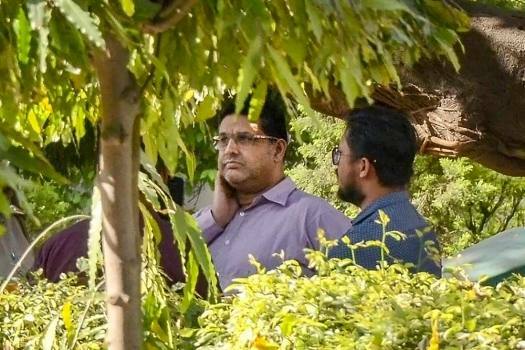 AugustaWestland accused Sushen Mohan Gupta waits after being produced by Enforcement Directorate (ED) at Patiala House court, in New Delhi. 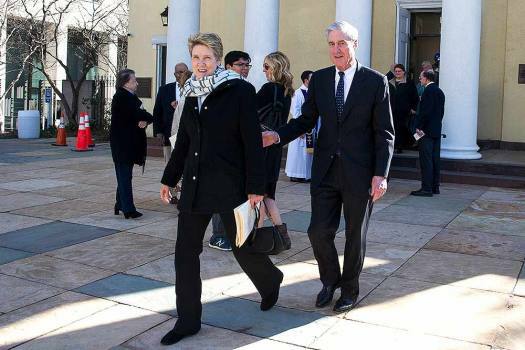 Special Counsel Robert Mueller walks past the White House after attending services at St. John's Episcopal Church, in Washington. 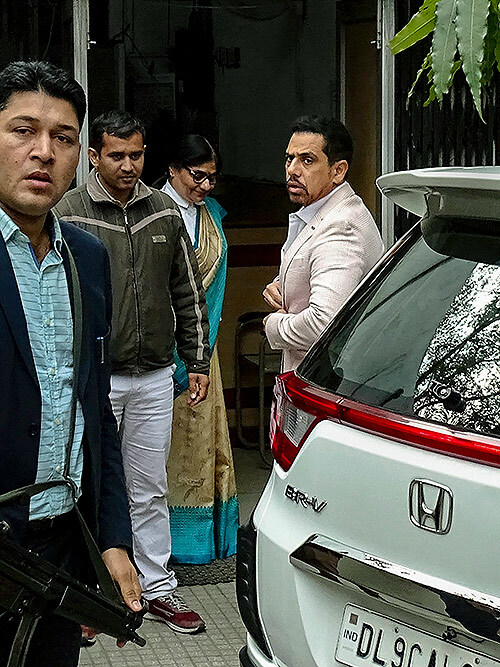 Businessman Robert Vadra arrives at the Enforcement Directorate (ED) office for questioning in connection with a money laundering case, in New Delhi. 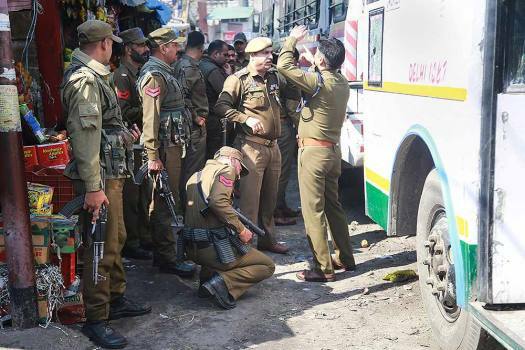 Police personnel inspect the site after a powerful explosion at a bus stand, in Jammu. 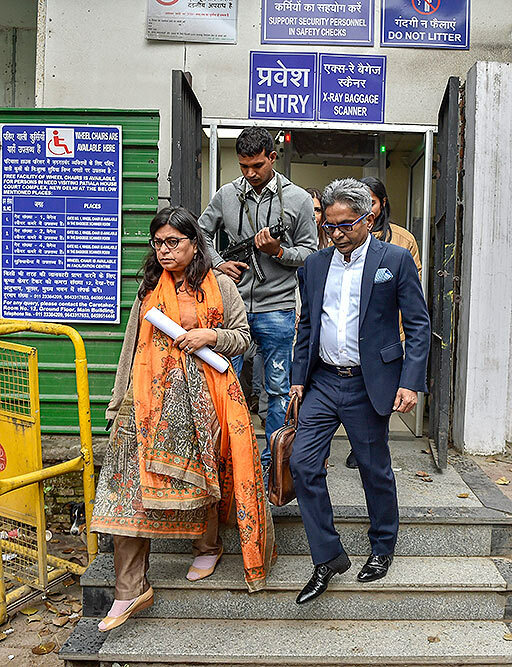 AgustaWestland scam accused Rajiv Saxena leaves Patiala Court, in New Delhi. 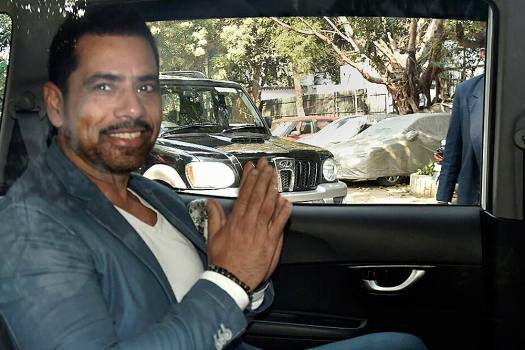 Businessman Robert Vadra at the Enforcement Directorate (ED) office for questioning in connection with a money laundering case, in New Delhi. 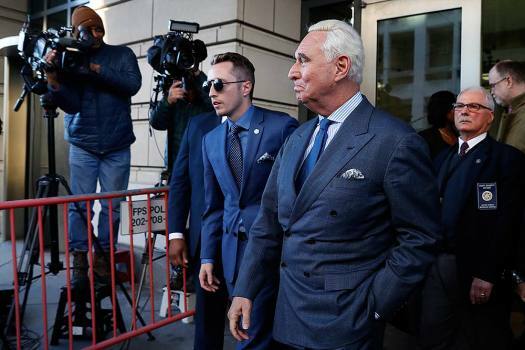 The report says a grand jury in New York has subpoenaed information from at least two companies known for making smartphones and other devices, citing two unnamed people familiar with the request. The woman is now under treatment at the Malda Medical College and Hospital with burn injuries in her face and hands. Dutt has alleged in his suicide note that CM Mamata Banerjee is directly responsible for his death. In the clip, it had been alleged that MLAs could resign without any fear because speaker Ramesh Kumar had been paid Rs 50 crore. Vadra was interrogated for over eight hours by the Enforcement Directorate in Jaipur on Tuesday in connection with an alleged land scam in Bikaner. Tuesday's appearance before the ED in Jaipur is directed by the Rajasthan HC which asked Vadra and his mother to cooperate with the agency after they approached it seeking directions that no coercive action is taken against them by the agency. 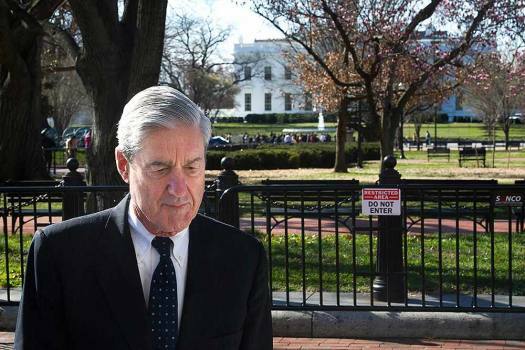 Ghosh had written to the Prime Minister flagging the Saradha Scam and possibilities of the evidence being tampered with by the then Bidhan Nagar Commissioner Rajeev Kumar in 2013 - 2014. 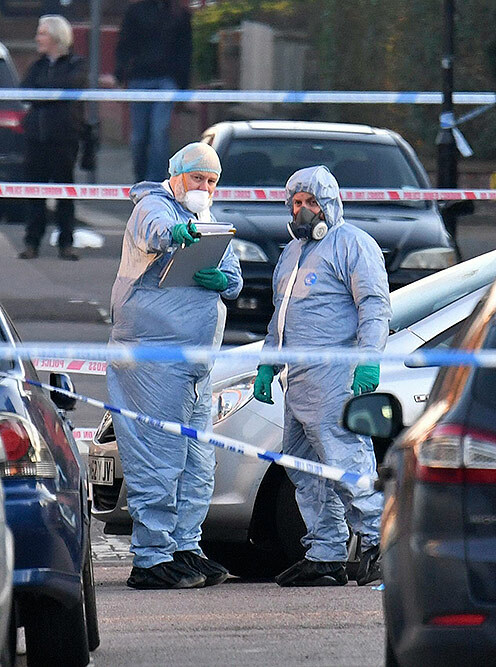 Balakrishnan, after killing his wife on January 19, dismembered the body the next day and dumped the parts packed in plastic bags in various garbage bins in the city. The incident was reported to police on January 29 when the victim's wife, a resident of Shakarpur area of east Delhi, filed a missing complaint of her husband who drove a Uber cab. The victim, a dancer herself, alleged that Salman with his brother, tried to behave inappropriately with her on two separate occasions. 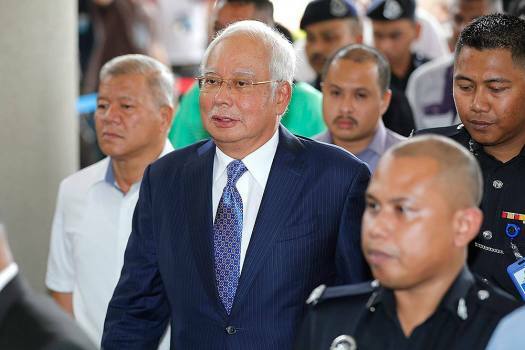 A nun had alle­ged that the bishop of Jalandhar, Fra­nco Mul­akkal, 54, had confined and raped her several times bet­ween 2014 and 2016 at a convent in Kuruvilangad. Scientist Nambi Narayanan pens a tell-all book on an alleged spy case involving ISRO scientists and Maldivian women. 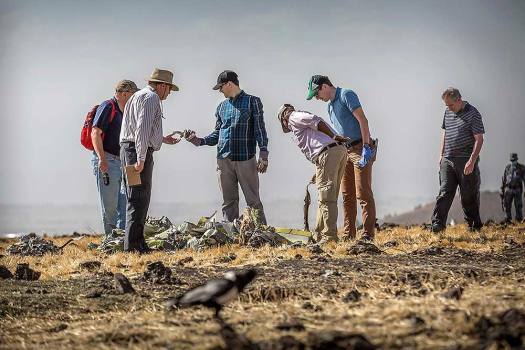 Many handicaps riddle investigation. 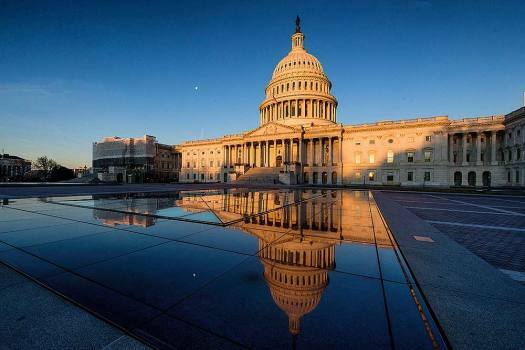 A look at solutions. Who killed Pradyuman Thakur is important. 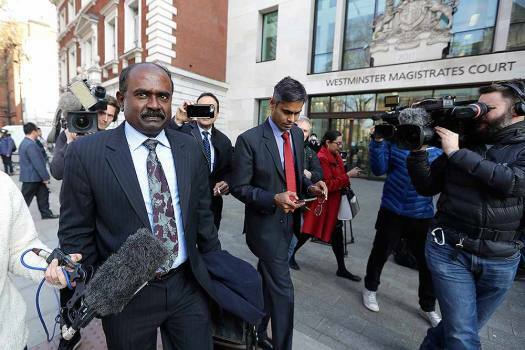 But more important is that Ashok Kumar, the school bus conductor, is innocent.